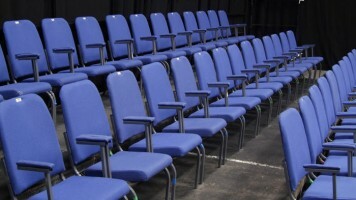 Following an acclaimed Edinburgh Fringe run, Shazia Mirza takes her new show on tour. The Kardashians Made Me Do It is a searing and urgent exploration of life, love and Jihadi brides. Inspired by three girls who left Bethnal Green to join ISIS, and an unrelated radio piece Shazia contributed to the BBC which subsequently received a record number of complaints; the show tells of the confusion it caused as she looks into the nature of offence, the dangers of politically correct liberalism versus the sinister and terrifying intrusion of ISIS into the lives of young British Asian women. 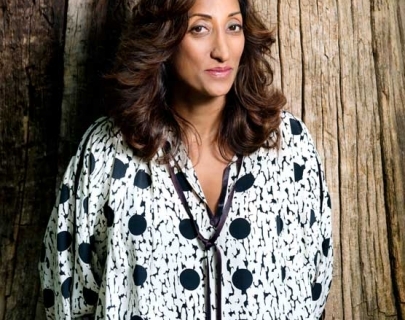 Revered, applauded, loved and reviled Shazia Mirza is an award-winning comedian and columnist. Appearances include Have I Got News For You, F-Off, I’m a Hairy Woman – for which she spent seven months in the service of hirsutism. Shazia has performed her stand-up shows across the world – from the Edinburgh Fringe to Texas, USA to Dubai and Kosovo. She has particularly travelled extensively across Europe, where she has performed sell out tours of Norway, Sweden Denmark, Holland, India and Pakistan.